Funeral Services for Joe Dan Parolini of Athens are scheduled for 11:00 a.m. Saturday, October 20, 2018 at Hannigan Smith Funeral Home in Athens with Bro. Frank Upchurch officiating. Interment will follow at Oaklawn Memorial Park in Athens. 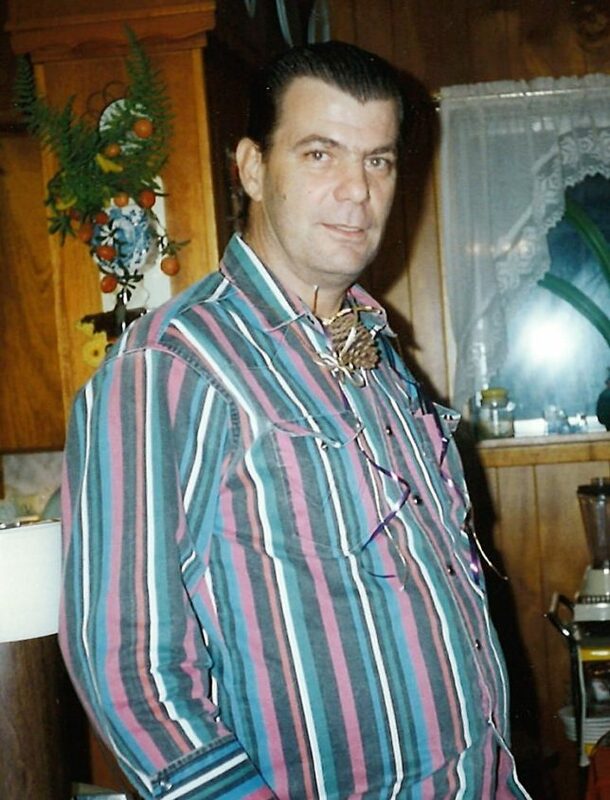 Joe Dan Parolini passed away on October 17, 2018 in Athens, Texas. Joe Dan Parolini was born July 14, 1951 in Athens, Texas the son of Arthur Horton Parolini and Billie Jean Loden Parolini. He retired from Dynamic Rubber as a plant manager after working for over 30 years. “Unkie” enjoyed mechanic work and would always fix anything broken. He also enjoyed gardening and loved animals, especially the birds in his yard. He loved looking at old cars on the internet, wood working and anything that had to do with his family. “Papa Joe” was a loving husband, father, brother and grandfather who will be missed by all those who knew him. He was preceded in death by his parents and daughter Stephanie Parolini. Joe Dan is survived by his wife Pam Parolini of Athens; one son Joe Dan Parolini Jr. of Athens; three brothers, Arthur Parolini Jr. and wife Lori of Mesquite, Ricky Parolini of Athens, Ray Parolini and wife Debra of Athens; one sister, Dana Young of Athens; four grandchildren, Taylor Parolini, Justin Parolini, Micayla Allen, Joey Parolini III; three great grandchildren, Merrick Parolini, Ian Parolini, Blakely Allen; numerous nieces, nephews and a host of friends. Serving as pallbearers will be Ricky Wallace, David Escamilla, George Jordan, Scott Brooks, Krisha Palaniappan and Jeff Wallace. Visitation will be held Friday, October 19, 2018 at the Hannigan Smith Funeral Home from 6-8:00 p.m. In lieu of flowers the family would like donations made in his memory to the charity of your choice. You may light a candle or write condolences to the family at www.hannigansmith.com.